Established in 1985, Bark Products (Scotland) is a processing plant located at Delny, about 25 miles north of Inverness. 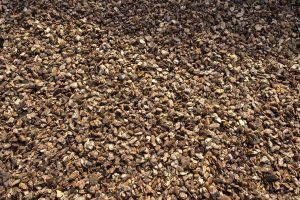 We produce various grades of high quality bark which can be used in a variety of situations from gardens to playgrounds. 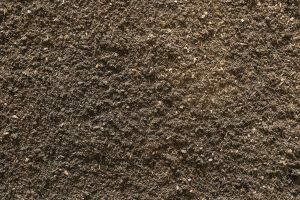 The plant also offers solid fuel briquettes which can be collected ex works. 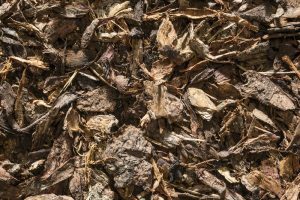 A pulverised and composted bark created from mixed conifer species. 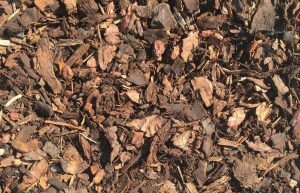 Top quality chipped bark utilising the best raw materials available. 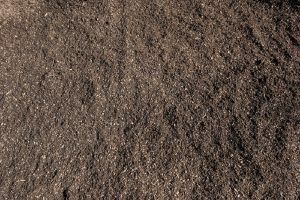 The product is highly decorative in appearance and can be used for all mulching operations where aesthetics are of primary importance. 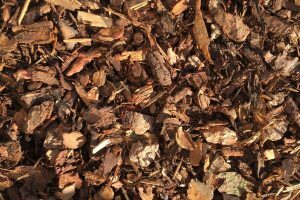 Playgrade bark is a graded natural bark developed specifically for playgrounds to provide a clean, dry and soft surface for children to play on. 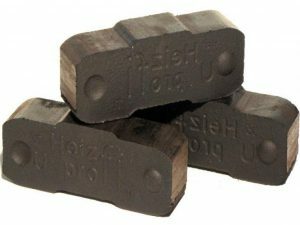 Lignite briquettes are the classic fuel for traditional solid-fuel appliances like automatic stoves, cooking stoves and stand-alone stoves.